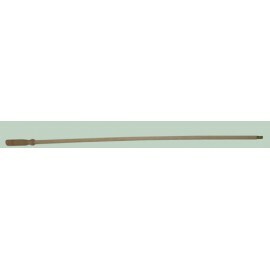 Cleaning rods There are 22 products. 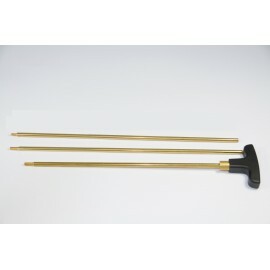 Three-piece wooden cleaning rod for shotgun. Three-piece wooden cleaning rod for shotgun, anatomical handle. 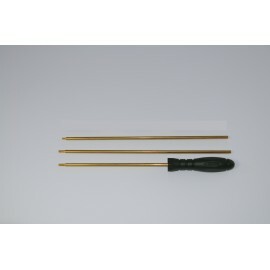 Three-piece aluminium Ø 8mm. 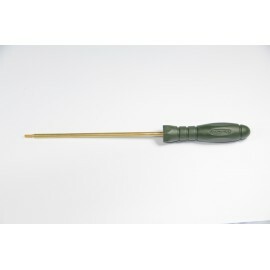 cleaning rod for shotgun, ergonomic plastic handle. 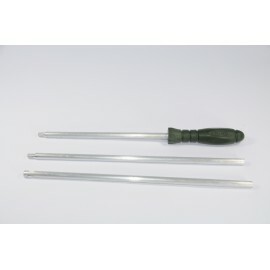 Three-piece aluminium Ø 8mm.cleaning rod for shotgun, ABS handle. 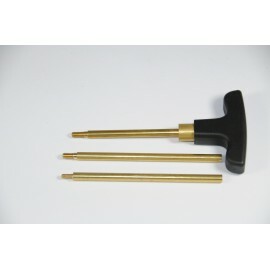 Three-piece brassØ 5 mm cleaning rod for rifle, revolving ABS handle. 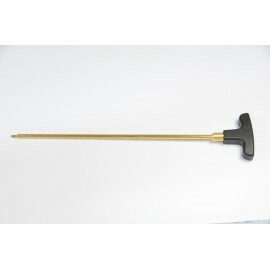 One-piece brass cleaning Ø 5 mm.rod for pistol or revolver, revolving plastic handle. 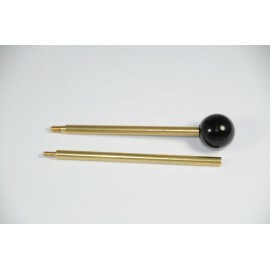 One-piece brass Ø 5 mm.cleaning rod for pistol or revolver, revolving ABS handle. 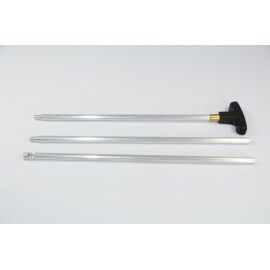 Three-piece plastic coated steel Ø 5 mm.cleaning rod for rifle, revolving ergonomic plastic handle. 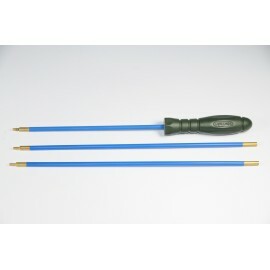 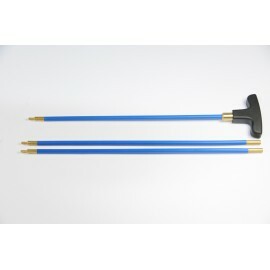 Three-piece Ø 5 mm.plastic coated steel cleaning rod for rifle, revolving ABS handle. 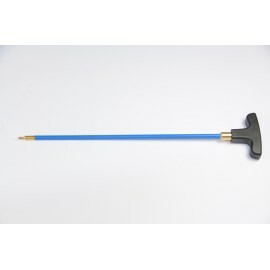 One-piece steel cleaning Ø 5 mm.rod for pistol or revolver, revolving ergonomic plastic handle. 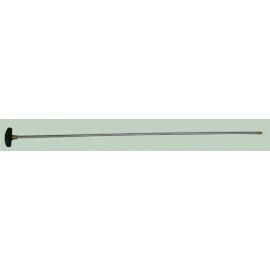 One-piece steel cleaning Ø 5 mm. 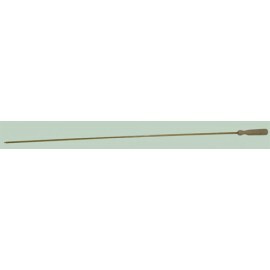 rod for pistol or revolver, revolving SBS handle. 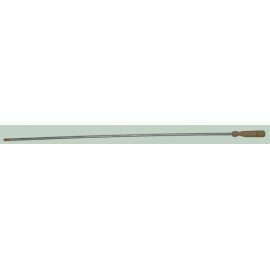 Bacchettone in alluminio 1 pz per fucile, impugnatura in legno, Ø 8 mm.One-piece aluminium cleaning rod for shotgun, wooden handle, Ø 8 mm.Baguette aluminium 1 pièce pour fusil, poigée bois, Ø 8mm. 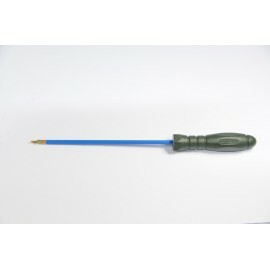 Bacchettone in alluminio 1 pz per fucile, impugnatura ABS, Ø 8 mm.One-piece aluminium cleaning rod for shotgun, ABS handle, Ø 8 mm.Baguette aluminium 1 pièce pour fusil, poigée ABS, Ø 8mm. 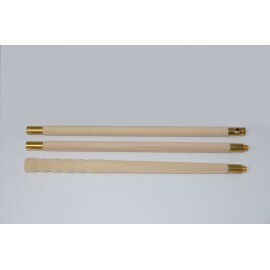 Bacchettone in legno 1 pezzo per fucile, con impugnatura.One-piece wooden cleaning rod for shotgun, with handle.Baguette bois 1 pièce pour fusil, avec poigée.